Clifton NJ Home Sales and Rentals Featuring Multi Family Homes, Condos, Townhomes and Apartments for Rent. Clifton is a diverse city that offers a wide variety of housing opportunities to families of income levels. 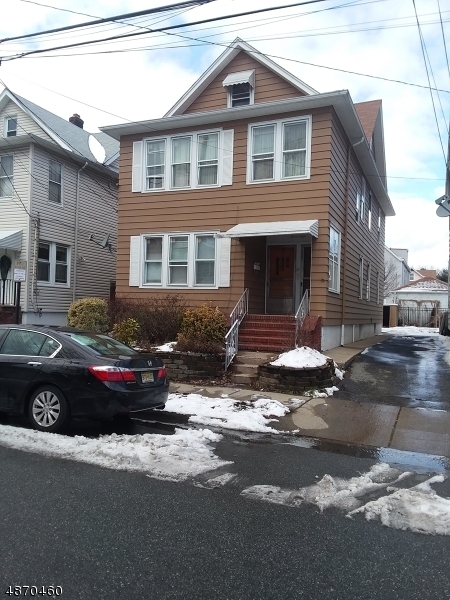 The surrounding areas including Woodland Park, Paterson, Passaic and Garfield are popular choice to reside as they are very family oriented and are conveniently located near major highways. There is a plethora of shopping and fine dining establishments in and around Clifton. Many people love the fact the area is very culturally diverse. There are many faces but one big happy family. Clifton is also famous for its nature park that allows you to have a picnic and plant a tree in memory of a loved one. Clifton Main Memorial Park holds many exciting events for famlies throughout the year. Clifton City picnic, music events and annual fireworks display are a family treat. There are also a number of great schools in the area. If you are looking for a home in a great area, we invite you to visit our lovely city. Our team of professionals will thoroughly provide you with information and updates regarding homes, condos and multi familty residences that are for sale. We also have a number of apartments available for renters. It would be our pleasure to serve as your real estate advisor on your next transaction. We look forward to working with you. Please call to meet with us today at 973-340-1202.